Over 50 articles offering the latest in medical innovation. 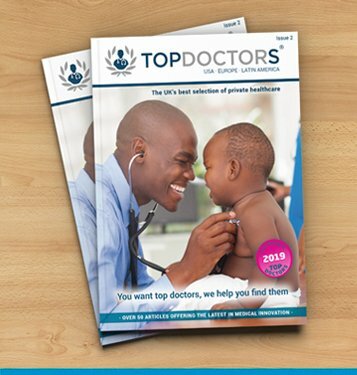 Full listing of 2018-2019 Top Doctors. Over 50 articles offering the latest in medical innovation. 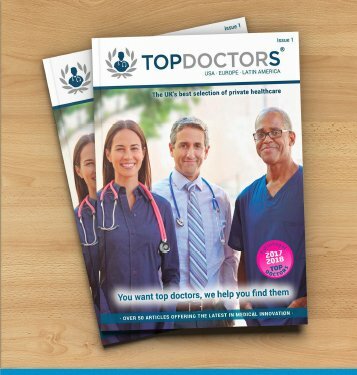 Full listing of 2017-2018 TOP DOCTORS.